This is Simon Hughes’s best-selling memoir about the county game that won the William Hill Sports Book of the Year for 1997, making it the first volume on cricket thus to be fêted. It is outrageous and funny and sad and engagingly revealing about the county game of the 1980s and 90s. It is a very honest story and some of the observation about players is so candid he was lucky not to be sued. 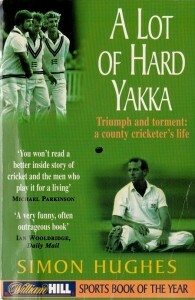 A Lot of Hard Yakka was recently voted in the Daily Telegraph one of the greatest sports books ever written. 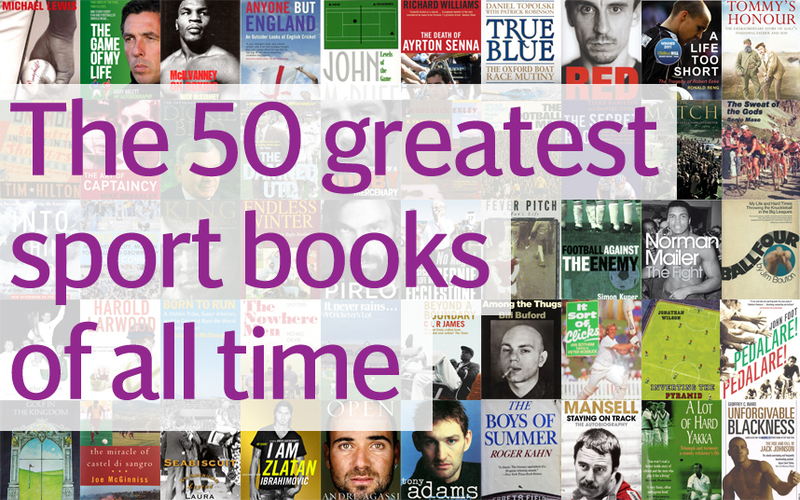 ‘Sharp and funny … his book sails neatly between self-glorification and self-pity and lays bare the real truth of the athlete: a dark life of angst and self-doubt lit by sudden piercing shafts of transcendent adequacy.’ (Simon Barnes, The Times).